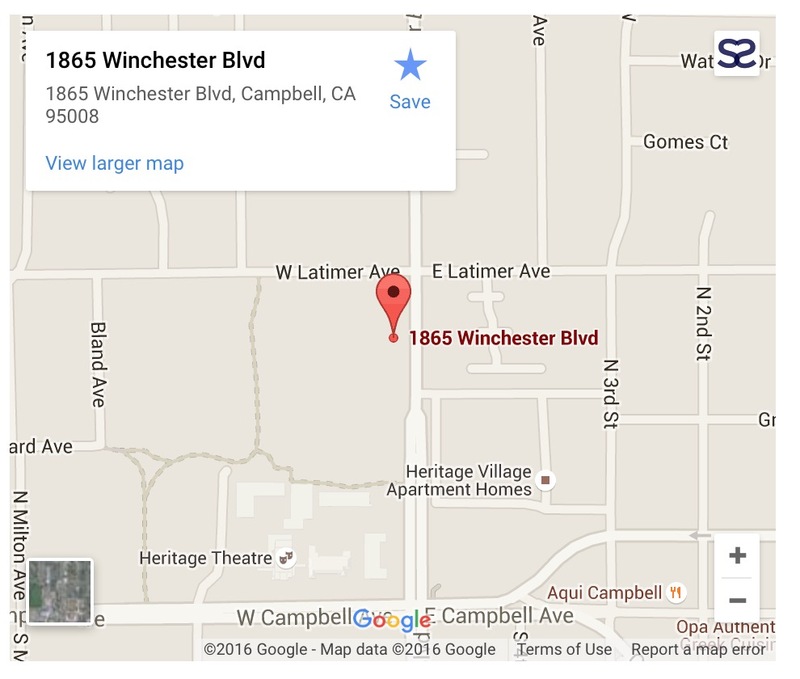 The Map module inserts a Google map with a marker pointing to an address you specify. The map automatically adjusts in size to fit in the column, and you can specify map height. Page load times can be affected by this module, because the embedded map is loaded from Google. This module uses Beaver Builder's API key to display the map. You don't need to create your own API key or worry about renewing it.